Every apartment owner is obliged to be a member of the apartment association which is formed for the welfare of the people. If it is a joint ownership, the first person named in the title document will be the member. 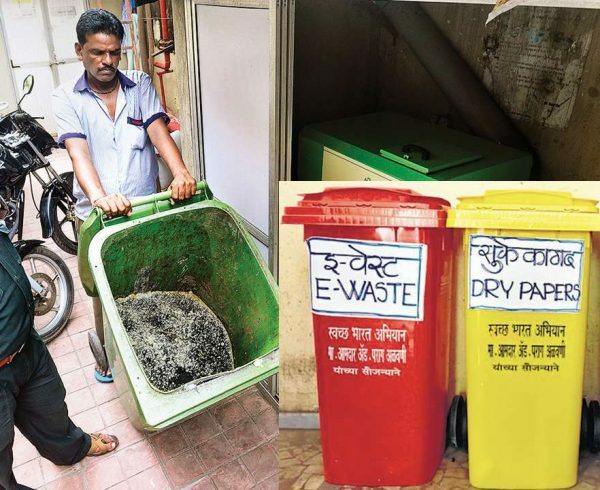 Every apartment owner will be bound by the bye-laws. 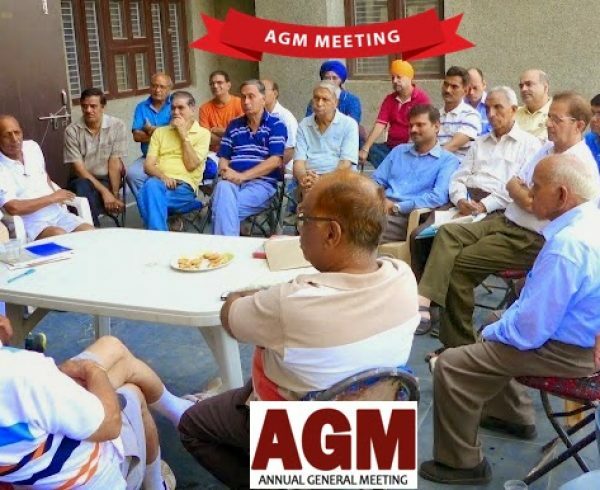 A resident has the right to attend the general assembly meeting and discuss the subjects. 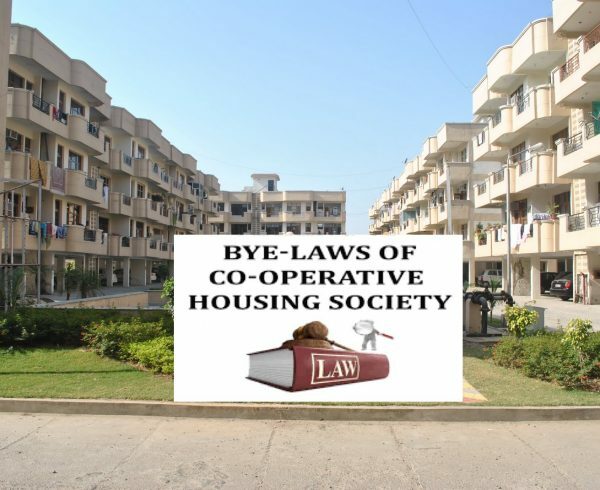 A resident has the right to get a copy of the co-operative society act and the bye-law. A resident has the right to get the list of members and managing committee. A resident has the right to get reports such as balance sheet, profit and loss A/c, details of income and expenditure of the society. A resident should not be discriminated between the members. A resident should not be imposed with unlawful restrictions. A resident has the right to get attended or addressed about his complaints and grievances. A resident has the right to take decision on the rate of contribution regarding the maintenance fee, maintenance and repair fund and sinking fund etc. 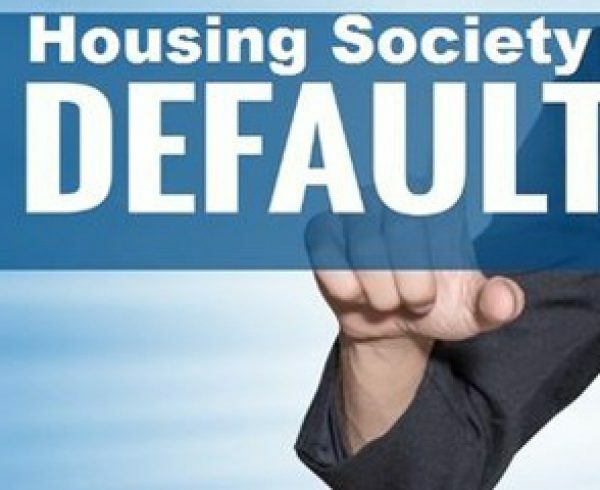 A resident has the right to take decision about the penalty to be charged on members, violating by-laws of the society and to determine its amount. A resident has the right to participate in all activities of the society. A resident has the right to attend and vote at general body meeting. A resident has the right to contest election. A resident has the right to seek information from the society. A resident has the right to get the minutes of meeting. A resident has the right to inspect documents, books and records with prior notice to the management committee. A resident has the right to the occupation of flats. A resident has the right to complain at the registrar in case of an improper functioning of a society. A resident has the right to acquire the share certificate. A resident has the right to know about the affairs of the society. 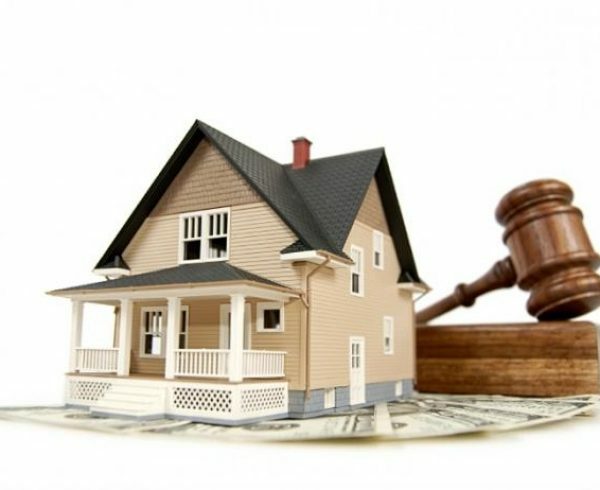 A resident has the right to transfer/inherit the property. 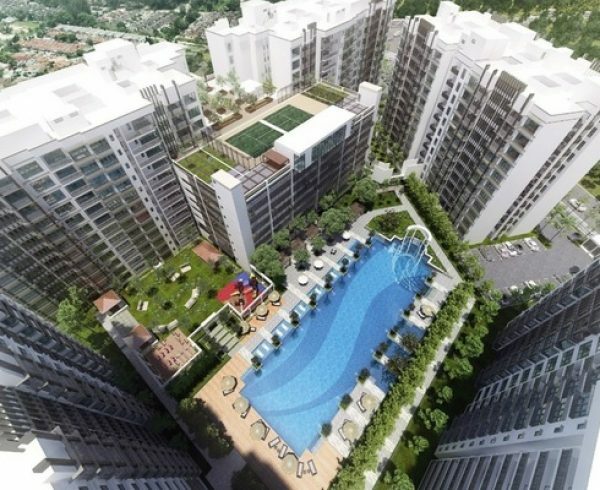 A resident has the right to undivided interest of the common areas. A resident has the right to use the common area as needed. A resident has to follow the regulations created in the general body meeting or managing committee meeting. A resident has to provide the necessary information and documents to the registrar or to the society. A resident has to follow the rules of the association and obey the bye-law. A resident should ensure that they maintain cleanliness in the common areas. A resident should respect their neighbour’s and their privacy. A resident should maintain good relationship with their society members. 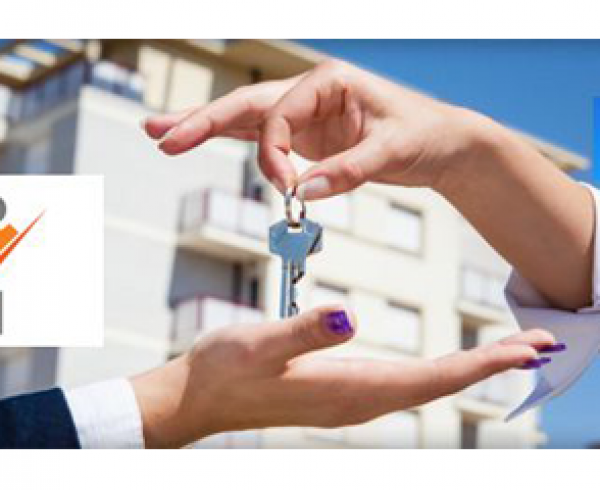 The tenants have the right to get the leasehold/tenancy agreement. The tenant should be aware about the rules of having pets in an apartment. The tenants have the right to get proper receipt for the deposit, rent and maintenance paid. The tenants have the right to get a copy of bye-law and rules of association. The tenants are the associate members of the apartment association. The tenants have no right to vote or in an association decision making. The tenants have the right to attend the association meeting on behalf of the landlord, if authorised by the owner of the flat in writing and agreed by the managing committee. 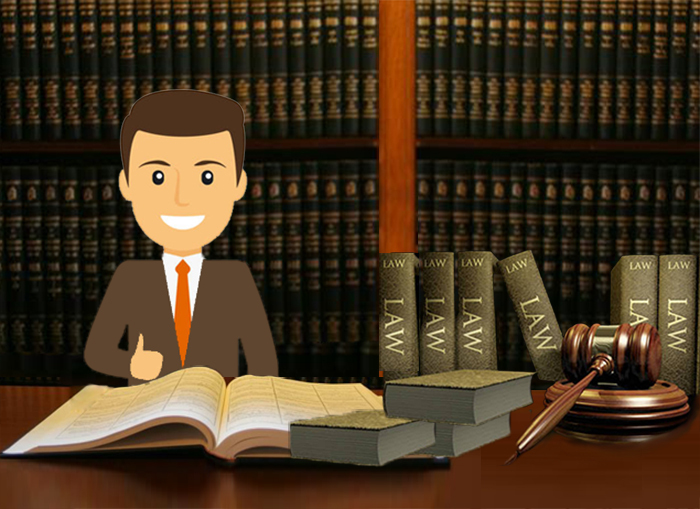 The tenants are the members of the association and are bound by the bye-laws. 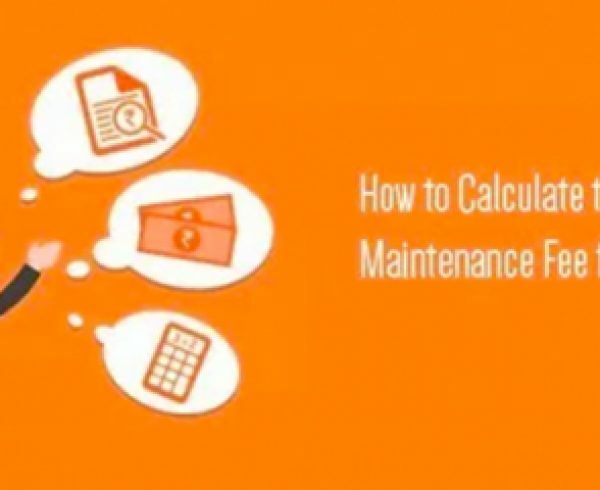 A tenant should regularly pay the maintenance charges in order to use the common are facilities.